Summer Vacations—Summer Security Tips. Summer time is a favorite time for family vacations. It’s a time to build family memories. The bad guys also know summer time is when families will be away from their homes. You probably have a check list of items for planning your vacation. Add to your list, these items to make your home less of a target for the burglars. You should close blinds so a burglar cannot see into your home. If you are going to be gone for an extend vacation time, have someone cut your grass so your home looks lived in. Before you go, lock all doors and windows, including your garage service door and sheds or outbuildings. It’s a good idea to keep some interior and exterior lights on. A rotating timer works very well. You want to turn off unused appliances and computers to save energy dollars. This also eliminates items that could cause a fire. 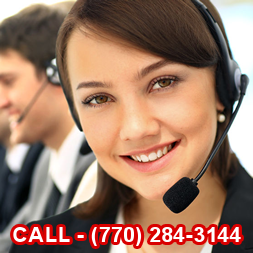 With your home phone system, switch your phone to a single ring. Do not advertise how long you are going to be gone with your voice message. Give a trusted neighbor a key or access so they can check on your home while you are gone. 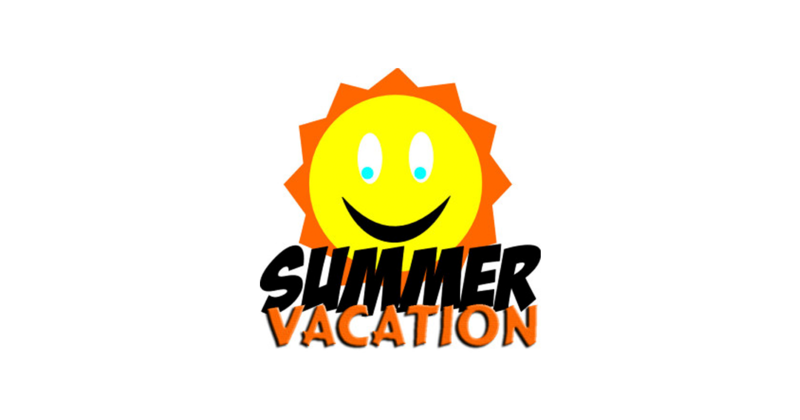 In some locations, you can contact your local police department about your vacation schedule. They may send an extra patrol car periodically through your neighborhood. If you have a security system, let your system providers know about your vacation plans. If you are going to be far away on vacation, it’s a good idea to notify your credit card companies so they don’t deny your charges because of your far away location. Conclusion Add the above list to your “Vacation to do list” so your home and possession are more secure while on your summer vacation. Then enjoy your vacation!